A successful racing car – also built in a 28 hp engine version -, but with fairly instable handling characteristics due to its high centre of gravity. 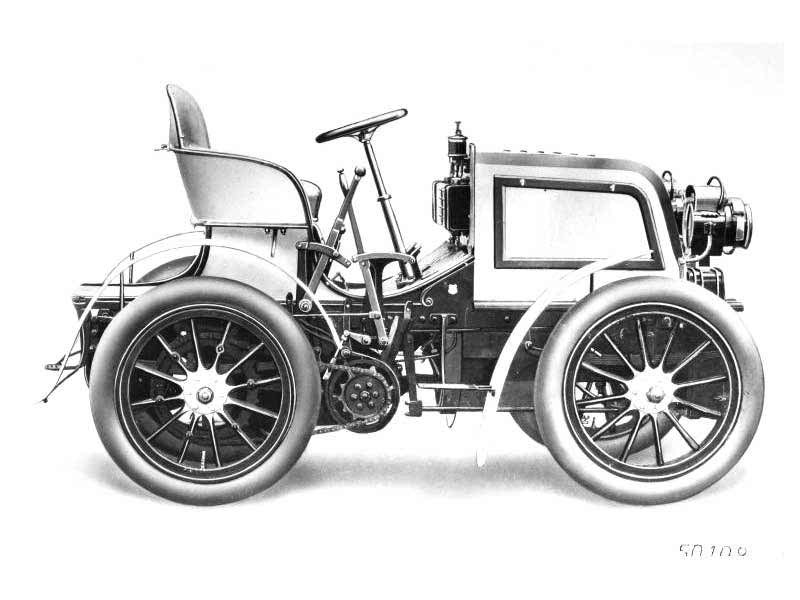 With this car, factory driver Bauer had his fatal accident in Nice in 1900. His accident was attributed to the car design. This realization resulted in the design of the first Mercedes, which outgrew all the failings of the Phoenix car.